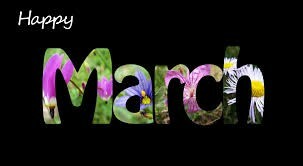 March is known for so many celebrations it is hard to pick one. March is Math Month (PI Day, March 14), Beware the Ides of March (March 15), March is Read Aloud Month, March is Women's History Month, March is Freedom of Information Day (March 16: Birthday of James Madison, Father of our Constitution and a Sunshine Week celebration to celebrate our 1st Amendment rights. Find out more about March celebrations at Holiday Insights.com. 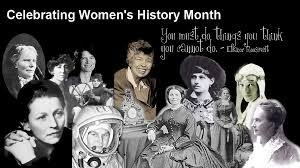 Smithsonian.com has an excellent compilation of articles for Women's History Month and interesting articles on many other topics too. Subscribe to the newsletter to get the resources directly. 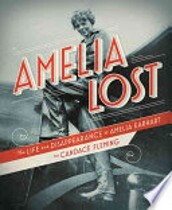 Much of Amelia Earhart's story was fiction, made up by Amelia herself, to get business. "I must continue to be a heroine in the public eye, otherwise flying opportunities will stop rolling in." Read the true story of Ms. Earhart, told from alternating viewpoints, filled with primary source images. Today's women need feminism, along with the #metoo movement, it's time for some encouragement. Each topic has a complete history, with powerful examples and links for further reading. 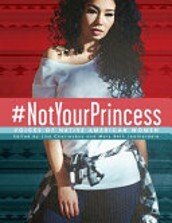 Native American women are no longer invisible. 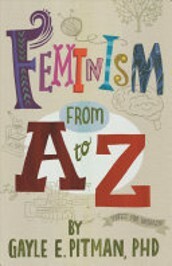 Read this eclectic collection of poetry, essays, interviews and art which give a powerful voice to women who were so often ignored, humiliated and abused. 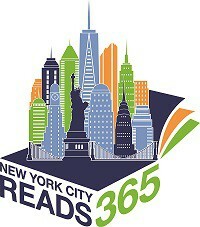 The new collection of NYC Reads 365 books are in. These 220 titles were selected by a committee of New York City School Librarians and later reviewed by the Office of Curriculum, Instruction and Professional Learning. There is something for everyone here, from Hamilton by Lin Manual Miranda to Samurai Rising by Pamela Turner. To find bookmarks listing the books on every grade level go to the NYC Reads libguide produced by the NYC Office of School Library Services.